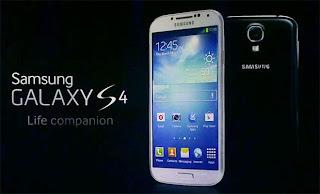 Galaxy S IV is Here !! 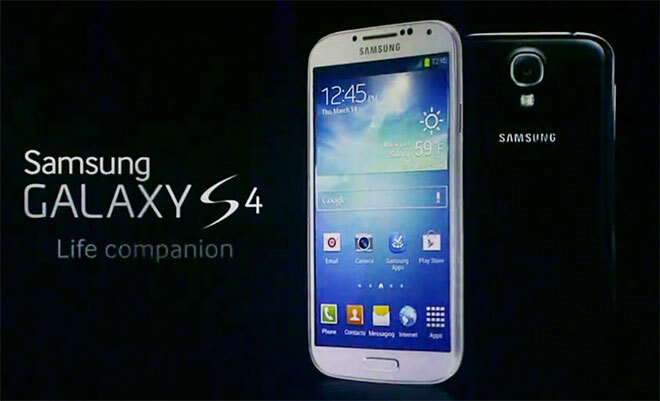 On Thursday, March 15, 2013 the South Korean consumer electronics giant unveiled the all new feature-rich smartphone, the Galaxy S4 on the stage of New York City’s Radio City Music Hall. 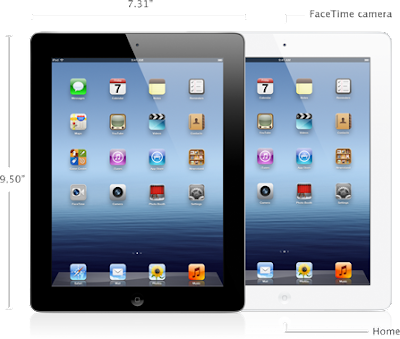 Apple inc. have announced their successor to the successful iPad 2 , but it is not the iPad 3, it's called the "New iPad" aka "iPad 2012" confused? don't be, because there are only a minor tweaks under the hood as well. Huawei who? The Chinese mean business ! 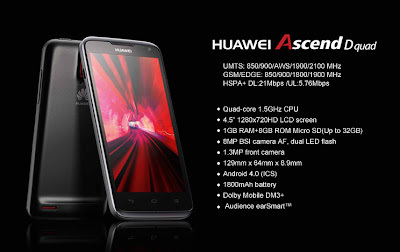 Behold the most powerful Quadcore smartphone in the world "Ascend D Quad" by Huawei. Seriously? we don't know it yet but the company claims that their own home brewed processor, dubbed K3V2 is the fastest and most powerful SoC in the world. 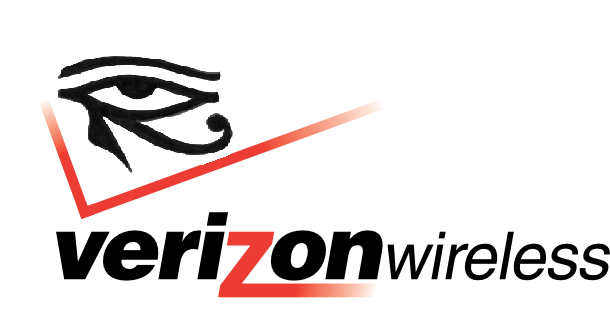 The End of Sony Ericsson !!! Ericsson and Sony Corporation, on the 27th of October, announced that Sony will acquire Ericsson's 50 percent stake in Sony Ericsson Mobile Communications for 1.05 Billion Euro, making the mobile handset business a wholly-owned subsidiary of Sony. Ice Cream Sandwich is more than just a combination of the smartphone and tablet versions of Android. 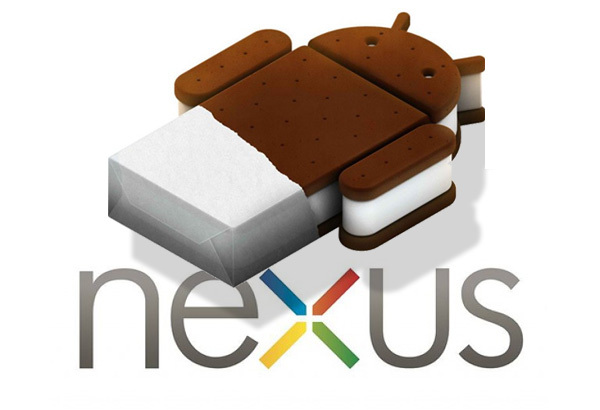 It brings a number of new changes and features to the OS that unify the best of Gingerbread (2.3) and Honeycomb (3.0), while adding some new features along the way, such as the improved lock and notification screen, new camera app, new Peoples app and an improved browser, just to name a few. Many of the features of the new OS UI have been already implemented by samsung in their touchWiz 4.0 running on SGS2, for example resizable widgets, media player controls in the notification area etc. With the release of iOS 5, now it is up to Android to flex its metallic muscle, and flex it did. The announcement at the Google / Samsung event on the 19th of October 2011, came as a no suprise to anyone whose been following the news these days. 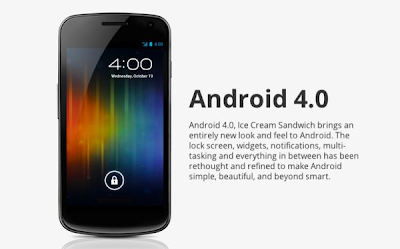 Android version 4.0 Alias Ice Cream sandwich (ICS) has been announced and soon to be released on the brand new "Google Galaxy Nexus a.k.a Samsung Galaxy Nexus / Prime" with the industry's first Super AMOLED HD high definition 720p display with a whooping 1280 x 720 line resolution on a 4.65" display ! Smartphone based Ultrasound imaging : Is it revolutionary? 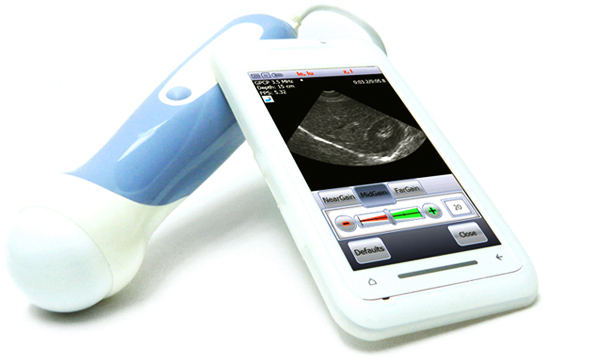 Mobile smartphone based ultrasound imaging system or MobiUS SP1 has hit the market. It is innovation in the right direction but is it practical? Asus ROG G74 SX : Will it have the same problems as G73? iPad 2 has arrived : Refresh or Revolution? The Technology Sector is feeling the effects of tsunami, locally as well as globally. Samsung Galaxy S II : The king of Smartphones? 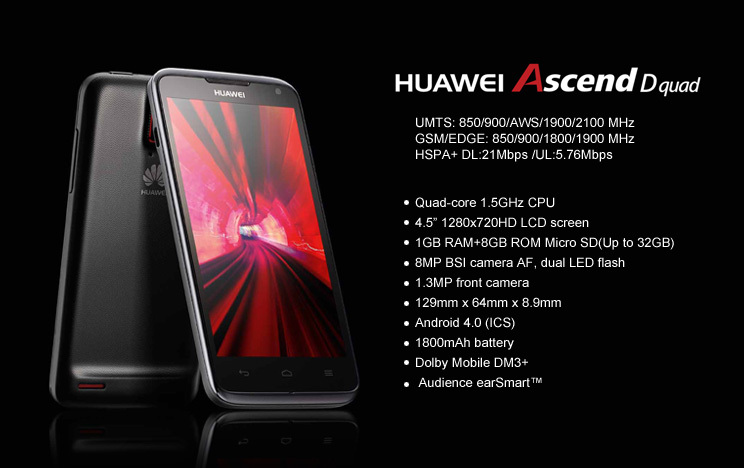 The Successor to Samsung’s best selling flagship device Galaxy S I9000, Will it prove to be a worthy torch bearer? Asus Eee Pad Transformer : Megatron Wannabe? Nokia N9: Meego is Alive but will it blend? www.Techtabloid.net, All rights reserved 2014. Simple theme. Powered by Blogger.